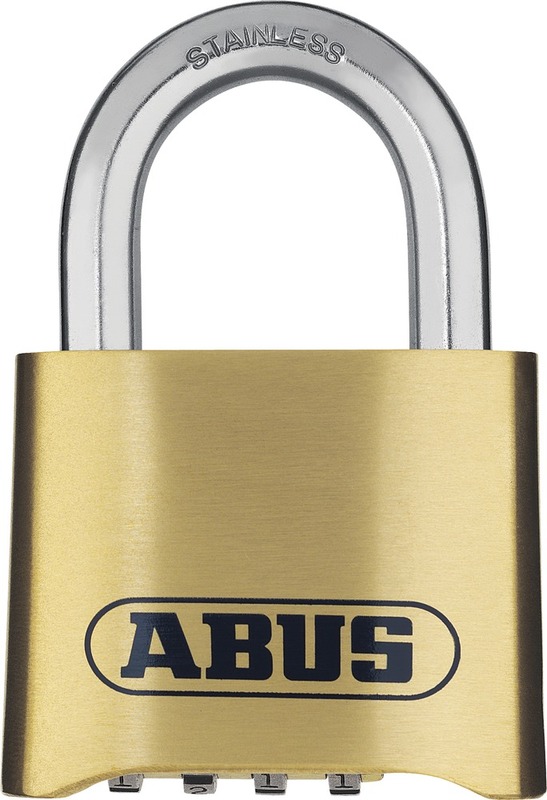 Padlocks | Repair Management Nederland B.V.
With the brand ABUS we offer our customers the best solution for protecting there property and materials agianst unwanted guests. 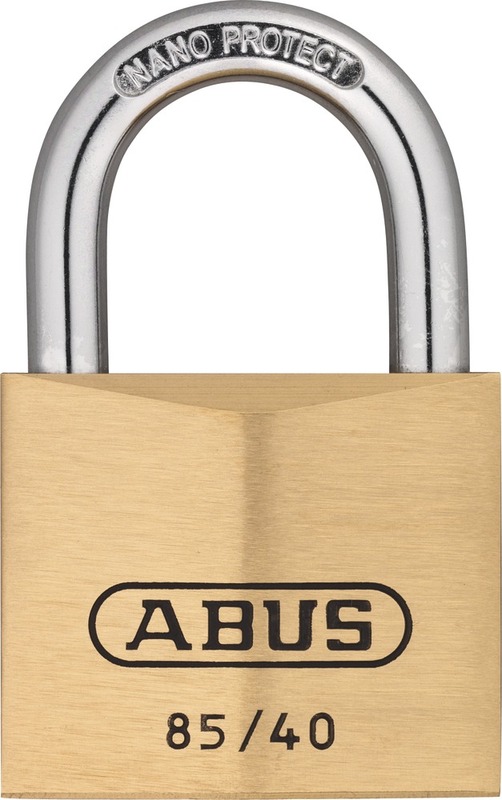 Standard basic series Abus padlocks type 65. Solid brass body and hardened steel shackle. Also available with extra high shackle. Security level 6. Series 85 is same type as the serie 65 but with a special hardened steel shackle. Security level 6. Series 24 DISKUS®, both inside and outside made from inxo-steel. 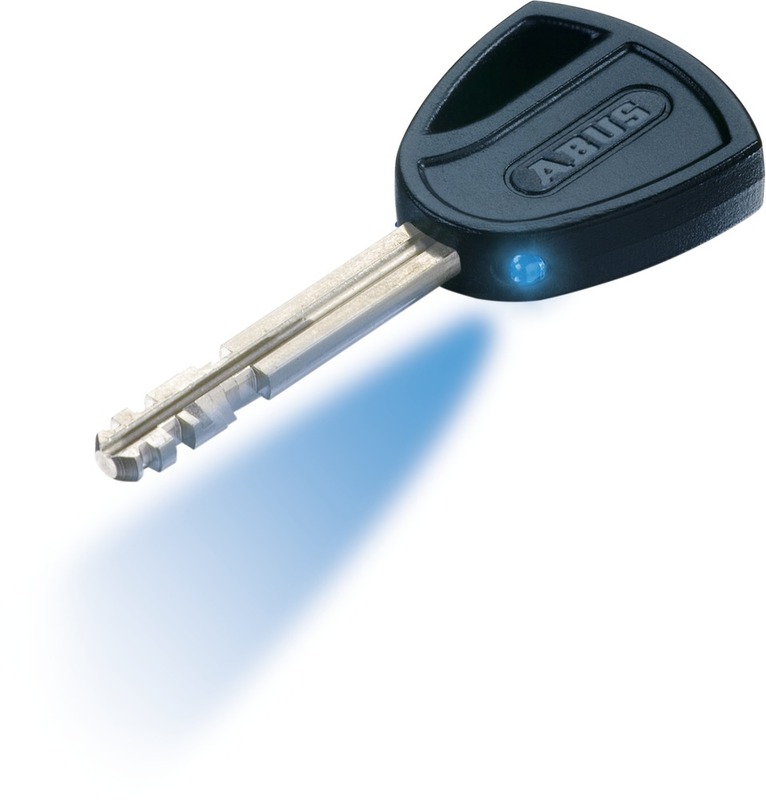 Also available as type 24RK, Cylinder can be taken out and re-keyed to match an existing key. Security level 8. 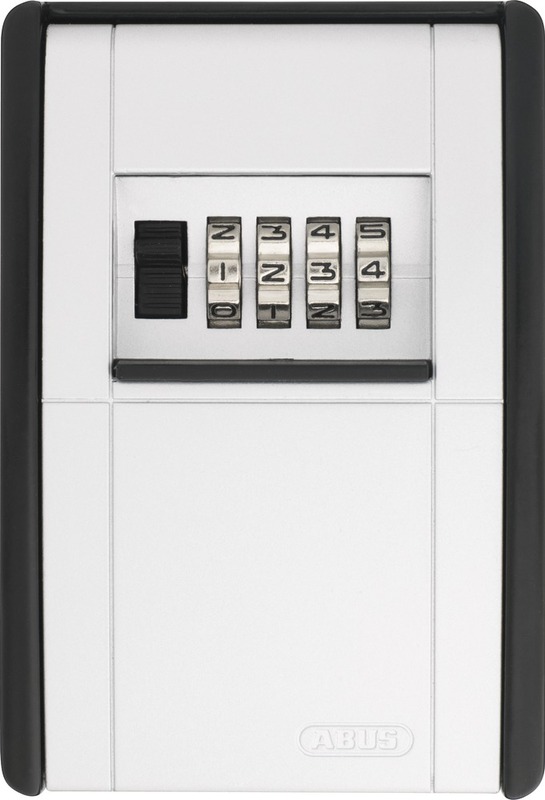 Series 26 DISKUS®, with a heavy duty stainless steel body and a massive inner base for enhanced security. Security level 8. 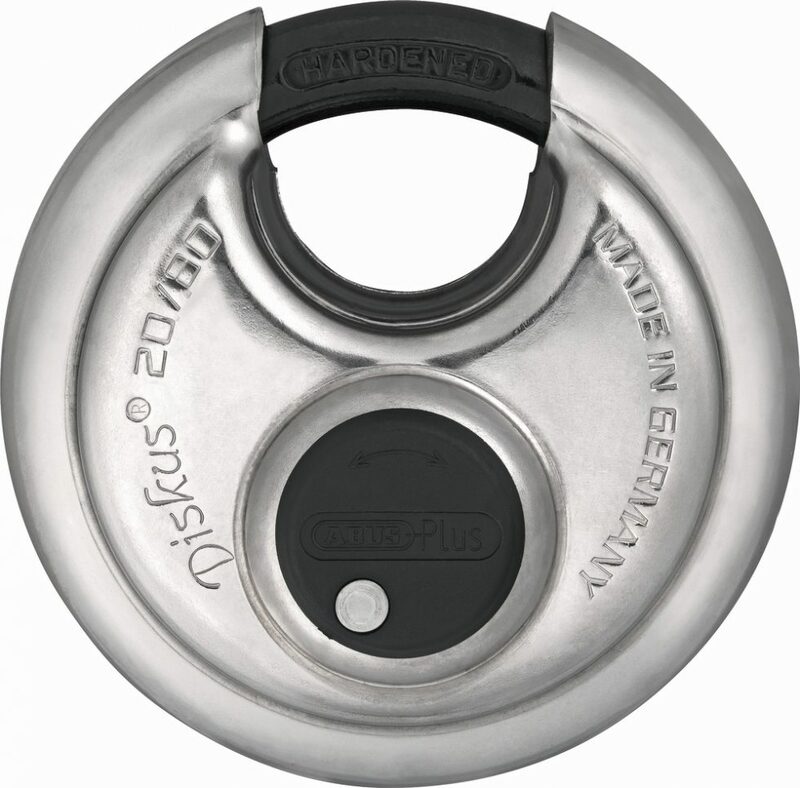 Series 20 DISKUS®, both inside and outside made from inox-steel. 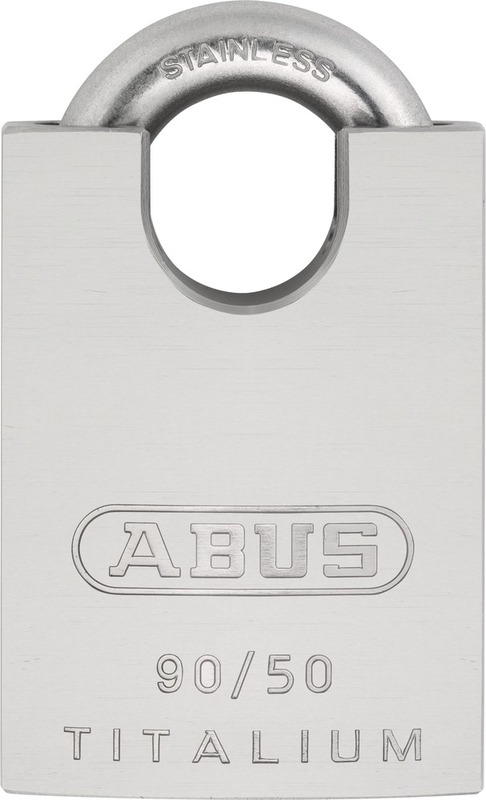 ABUS-Plus disc cylinder for the highest protection against manipulation. 250.000 key differs. With SKG* appoval, complete with key code card, needed for ordering extra keys. Security level 9. 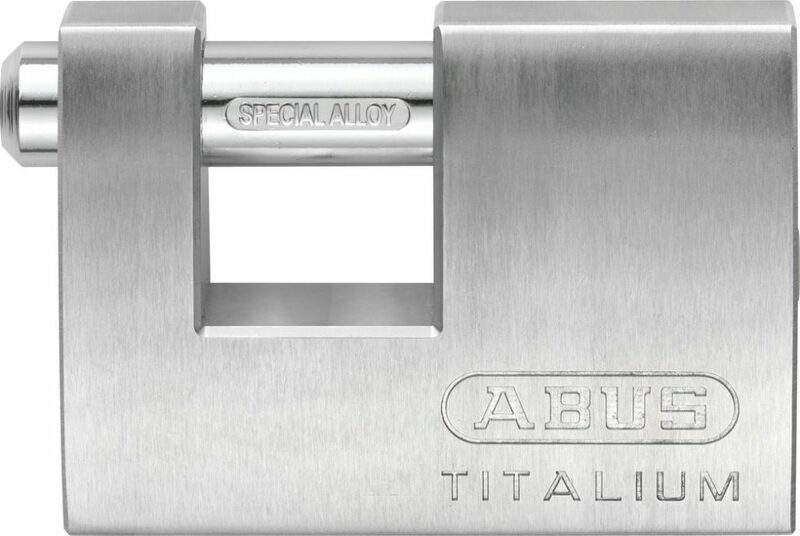 NEW the TITALIUM™ range of padlocks, lighter and stronger. The TITALIUM 64ti range is the new dimension of the 65 range. Security level 6. The TITALIUM 80 range is the top of the range. Security level 6 and 8. 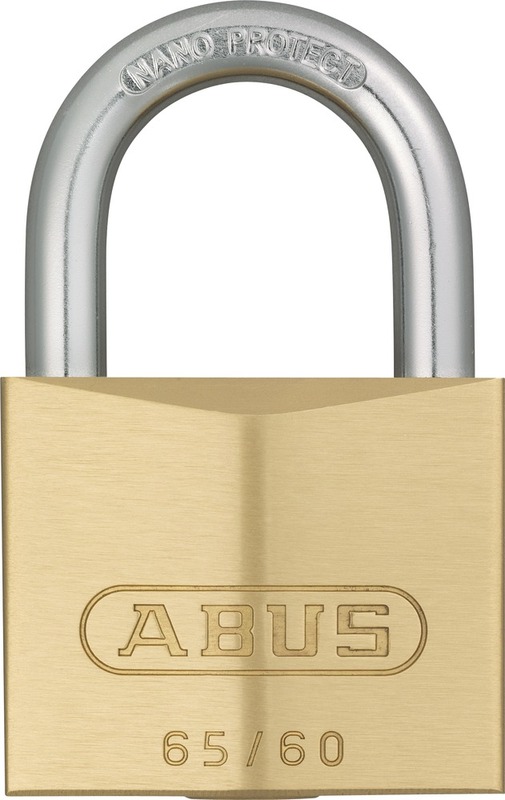 Series 82 TITALIUM™ is a monoblock padlock for a rolling shutter. Security level 6. 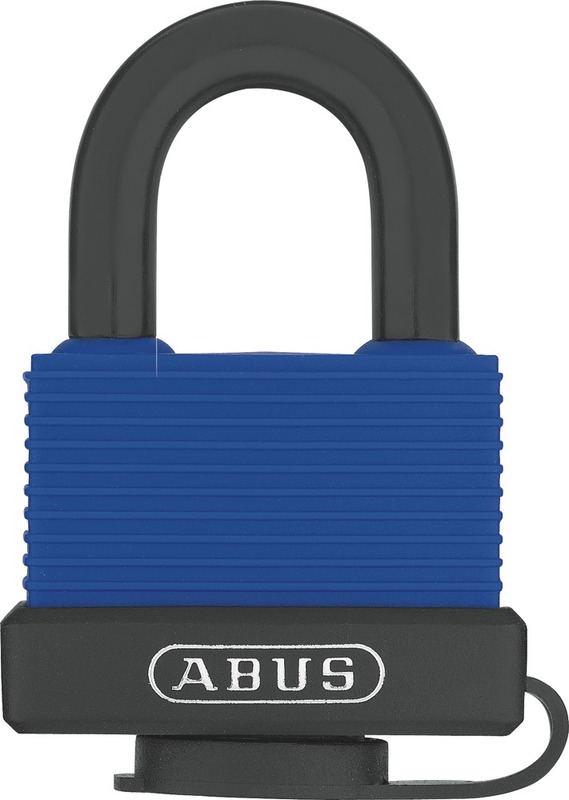 Series TITALIUM™ 90 with an integrated shackle guard, makes attacks with bolt cutters difficult. Security level 8. Serie Aqua Safe 70 with 100% corrosion resistant inner body. Especially for wet conditions is the body sealed with drainage channels and cover to protect the cylinder against water and dirt. Security level 5. 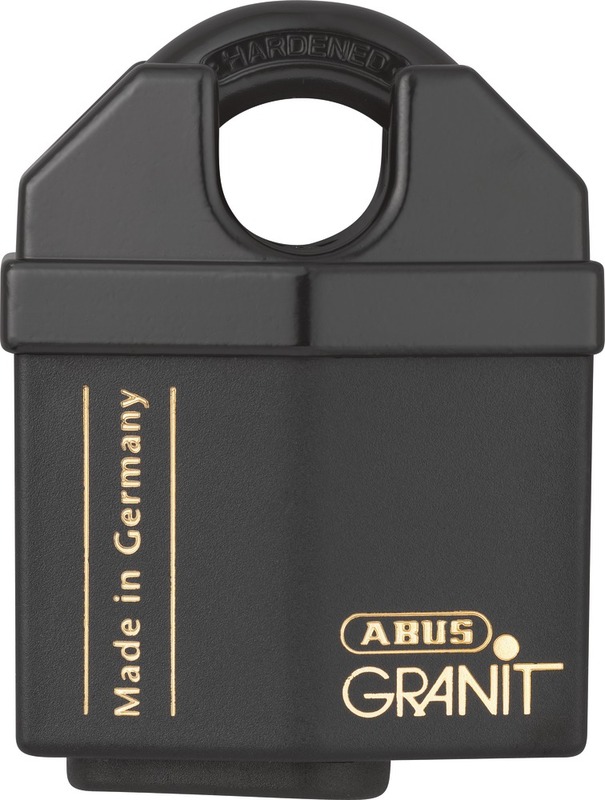 Granit serie 37 extreme high qualified padlocks with SKG** apporval. Supplied with a key code card. One of the keys with a LED torch. Security level 10. Expedition 70 with 100% corrosion resistant inner body. Especially for wet conditions is the body sealed with drainage channels and cover to protect the cylinder against water and dirt. Security level 5. 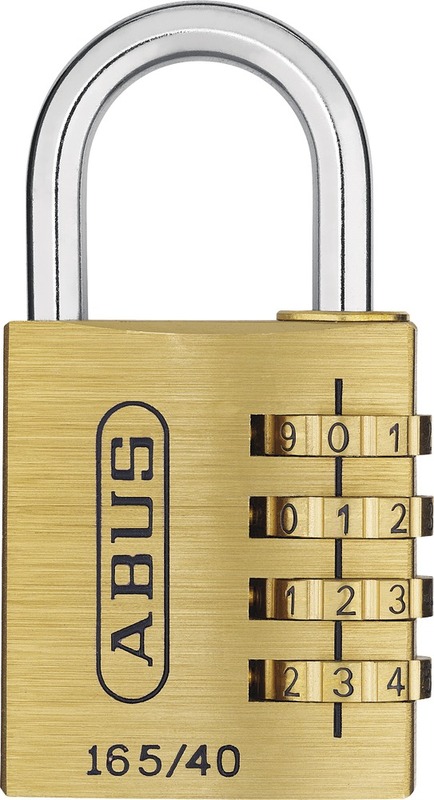 Series 160 padlocks with 3 0r 4 individual resettable digit codes. Lock body and shackle with a chrome finish. Sevurity level 4. Serie 165 padlocks with 3 0r 4 individual resettable digit codes. Body of brass. Security level 4. Serie 145 padlocks with 3 0r 4 individual resettable digit codes. 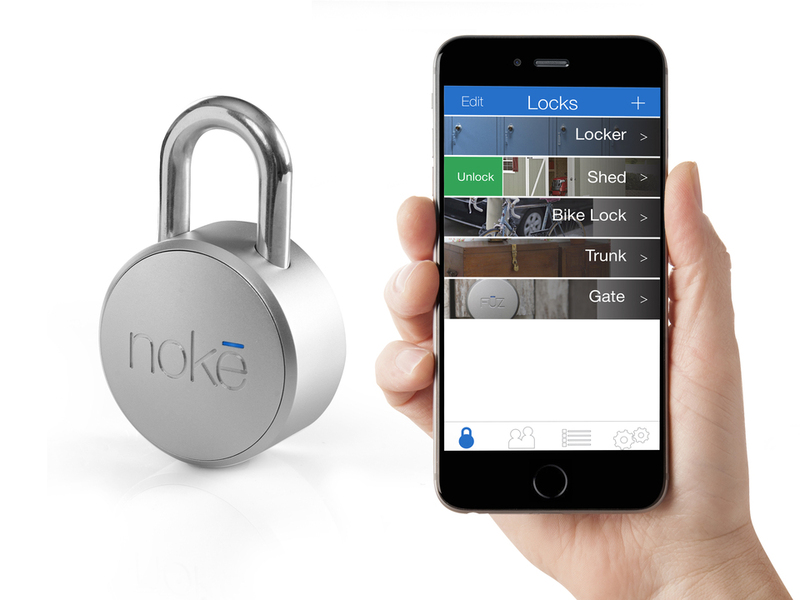 Solid aluminium lock body with anodized coating. corrosion resistant. Available in intensive colors. Security level 3. 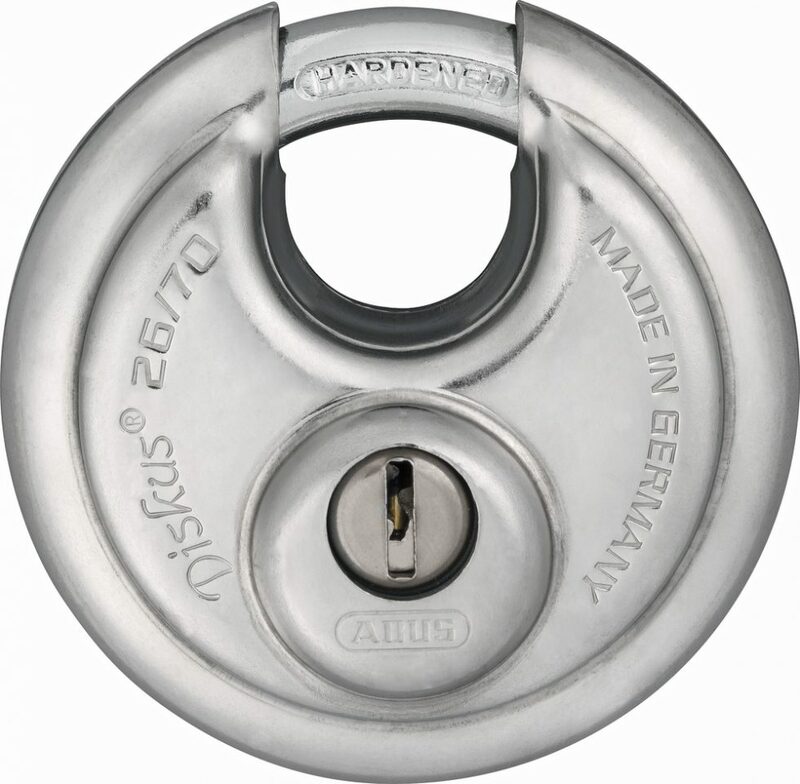 Serie 180IB padlocks with 4 individual resettable digit codes. Lock body made from solid brass. Precision locking system with integrated protection against manipulation. Security level 5. Abus 787 and 767 key and key card lockers. With 4 or 10 individually resettable code. 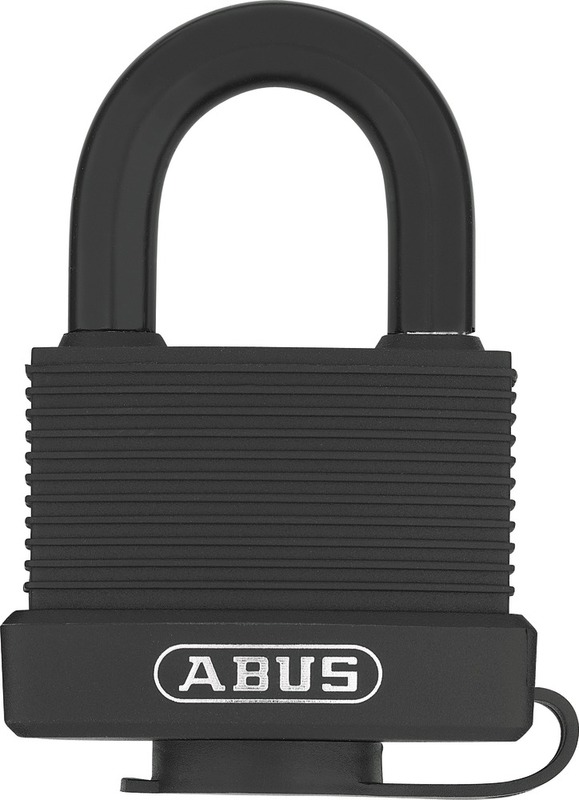 Abus hasps for padlocks. Several different models available. 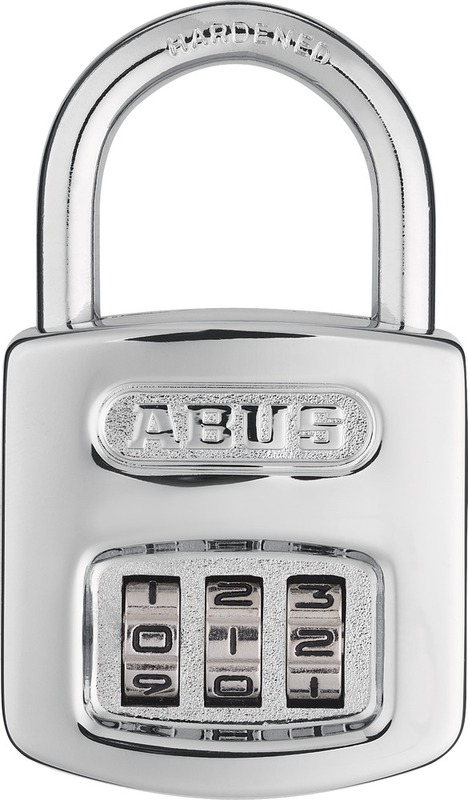 Abus DI140 DISKUS® safety hasp with an integrated DISKUS® padlock. Available in the colors white and black. Works in combination with a Smart Phone. Compatible with IOS, Android and Windows Phone. 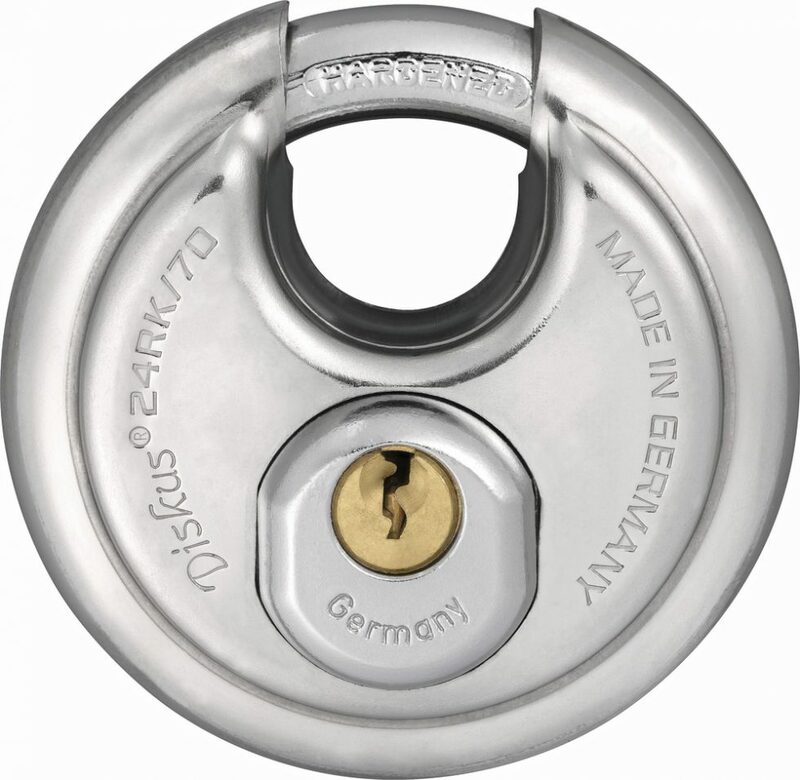 Also available special container locks and king-pin locks to protect containers and truck trailers.